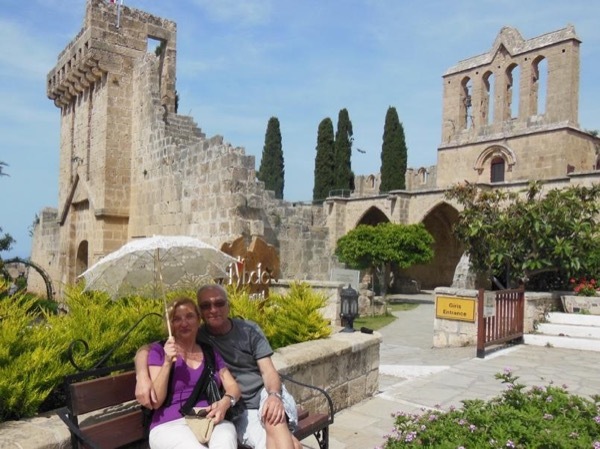 Traveler Review for Private Tour in Kyrenia, Cyprus by Tour Guide Sirin S.
About Sirin S. Message Sirin S.
Great tour of Kyrenia and surrounding area! Appreciated the local knowledge and flexibility to customize trip as we were walking around--to allow more time to take pictures! Highly recommend this tour!